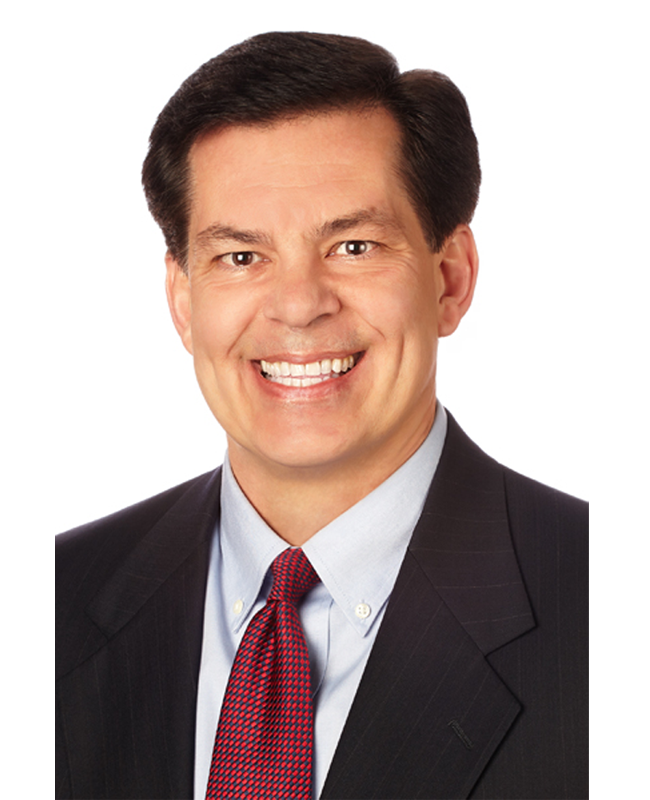 Steve Macnoll serves as a managing director and general counsel for Mohr Partners, Inc. in the Dallas office. Steve’s primary focus is on tenant representation, strategic planning, real estate development, project implementation and execution for his clients. Steve has over 25 years of commercial real estate experience. To date, he has successfully represented office, industrial, retail and telecom clients in over 400 lease, purchase and build-to-suit transactions in 42 states. Prior to joining Mohr Partners, Mr. Macnoll founded and served as President of Macnoll Realty Advisors, Inc., offering best-in-class national tenant representation of large corporate clients. He previously served as Director of Land Acquisition for KB Home, Inc., one of the nation’s largest homebuilders. Steve began his professional career as a Certified Public Accountant with Arthur Andersen & Company in Dallas. Subsequently, Steve was an attorney practicing commercial real estate law in Dallas, representing landlords, tenants, developers, and lending institutions.